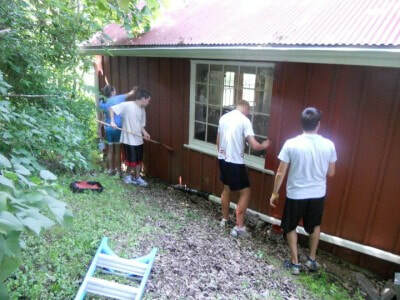 old programs page - REACH, Inc.
​The most significant thing REACH does is teach people the joy of service. Serving others is often viewed as a responsibility. We think this is true, but, more importantly, we recognize that being in service to others brings great joy and helps develop thriving communities. This is one of the most important things we do. 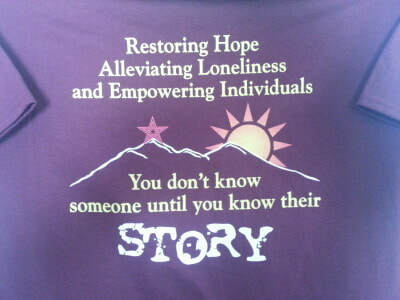 We strive to connect people to create more resilient individual and community. Overcoming our loneliness is the first step in leading a life of service. We do this in a variety of ways. Sometimes we do it very personally by spending hours with people in need. Sometimes we host community events to get people out of their homes and engaged with their neighbors. However we do it, we aim to facilitate the building of relationships. ​Pride starts with the way things look on the outside. 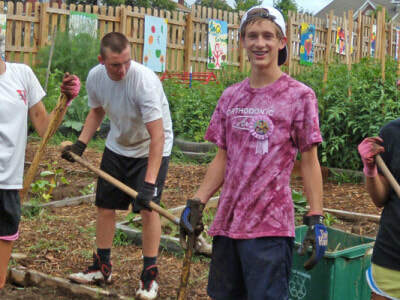 We encourage our groups to work with the Roanoke Community Garden Association to help create bountiful, green spaces. Additionally, our volunteers clean out streams, plant trees and participate in neighborhood clean ups. The physical environment is the foundation on which we build our communities. 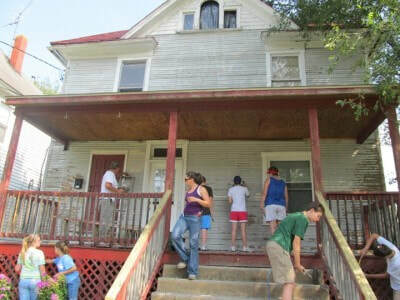 ​We work with various community groups and individuals to locate homes in need of service. Then we can provide the labor needed to repair these homes. A warmer, drier and safer house makes for a place we are proud to call out home. ​We work with several organizations, including the Rescue Mission and Christian Soldiers Food Bank, to help provide food to those who are hungry. 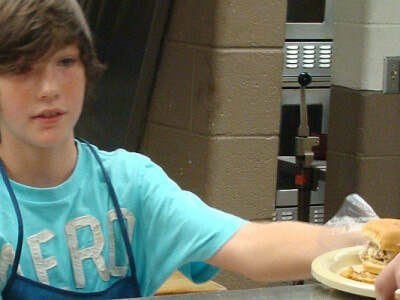 Our volunteers find it a rewarding process to serve those most in need. 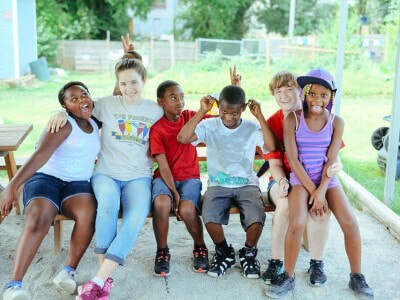 ​We pay special attention to children in our work of service. We recognize that they represent the future of our communities and we can have a positive influence by being present in their lives. Just taking some time to play and show that they are valued can be very impactful.